This August, City543 serves up delicious articles on fancy restaurants and cooking classes, bakeries and regional specialties; we’ll teach you the art of choosing, cooking and eating good food. At Ephernité, Chef Vanessa Huang crafts culinary masterpieces from local ingredients. 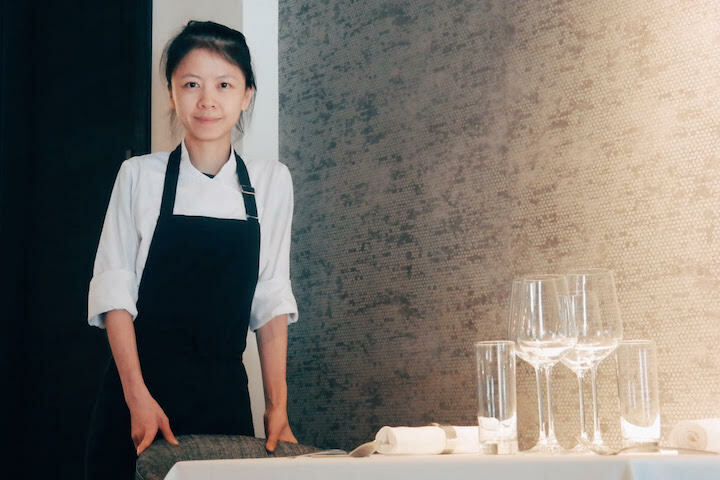 Following a longer-than-anticipated stage at Paris’ highly acclaimed three-Michelin-starred L’Astrance – after the initial stint, “they let me stay behind and work” – Vanessa returned to her native Taipei to open up her own restaurant. The highly adaptive courses – so far, no menu has been printed, as the dishes evolve constantly based on what’s in season – showcase prized Taiwanese ingredients, like “black-furred pig” or fish from Yilan County; roughly eight-five percent of produce is sourced from farmers who send it directly to Ephernité’s doorstep. 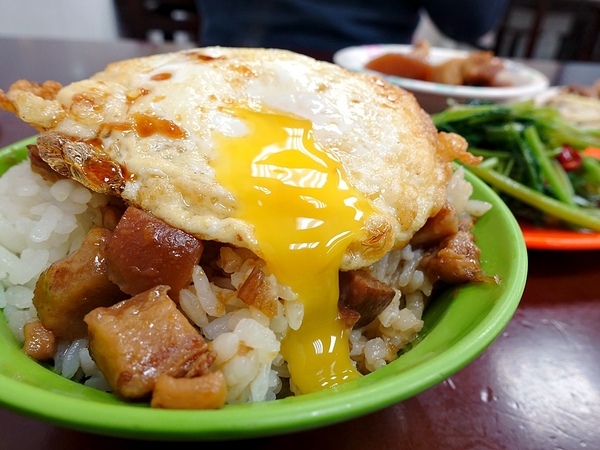 Located just beneath an expressway that extends over the Keelung River, Drivers’ Club serves a host of Taiwanese “small eats.” Options abound, but Vanessa’s favorites are the bamboo shoot soup, chicken rice and pig intestines. Of all the late-night dives that Vanessa recommends, Xiao Li Zi is the one she finds herself frequenting the most, as it sits just a quick walk away from Ephernité. Convenience isn’t the only appeal of the restaurant, though; its food is good enough that “our table is always filled to the brim.” It is, after all, a local late night favorite. 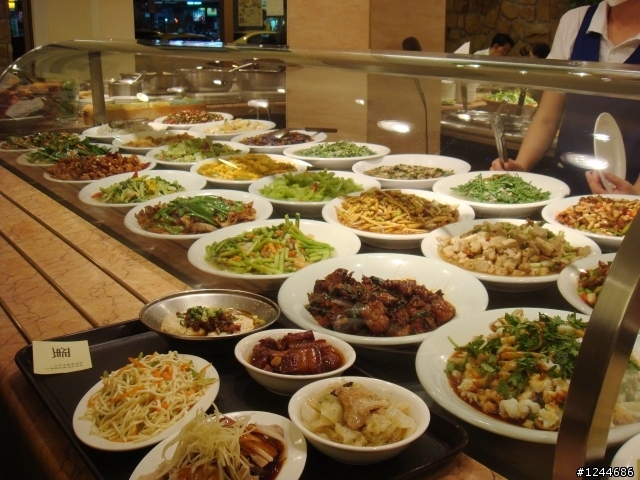 Vanessa orders plenty of “what we normally eat with congee”: simple dishes like stir-fried chicken or braised tofu, spread out on platters that deck a central island for diners to pick and choose. 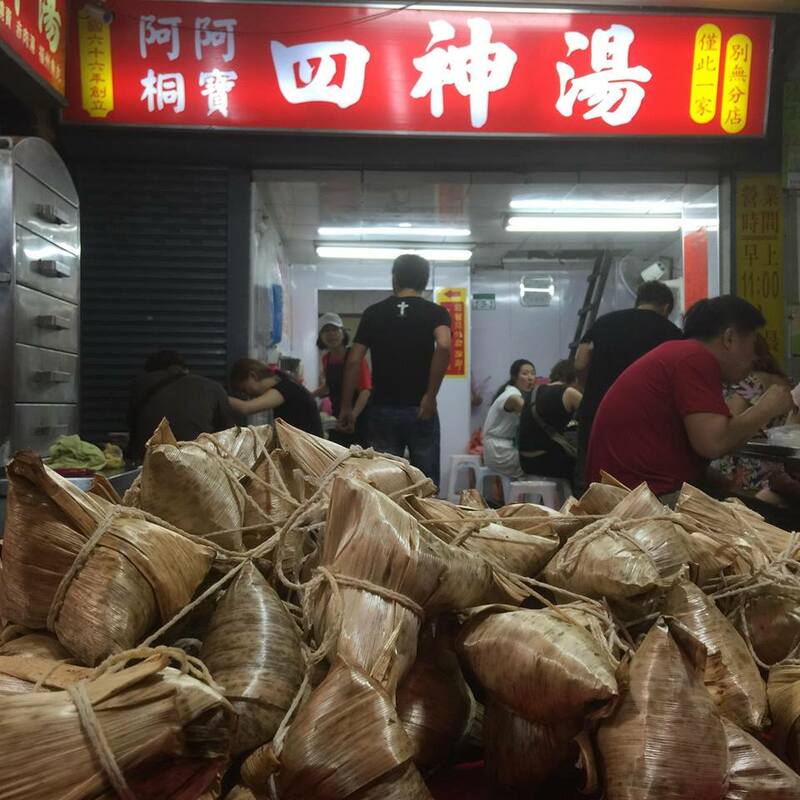 Though “four-herb soup” is the specialty featured on the plethora of illuminated signs ensconcing the store, Vanessa refers to A-Tong A-Bao by its zongzi. Pyramidal dumplings of savory sticky rice stuffed with pork and shiitake mushroomes and steamed in banana leaves, the zongzi make for a compact but filling after-work meal. Seafood takes center stage at rechao restaurant Xun Xian Fresh Seafood in dishes like sautéed clams and fried oysters. 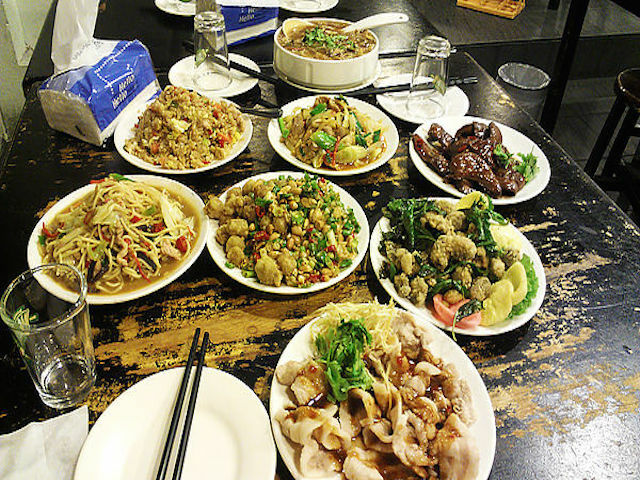 Arguably the quintessential after-hours grub hub for local Taiwanese, rechao is comprised of casual small plates best shared by a large group, and of the hundreds of establishments that line Taipei’s thoroughfares, this is Vanessa’s pick. It’s apt for times when “you want to drink some beer,” she laughs.